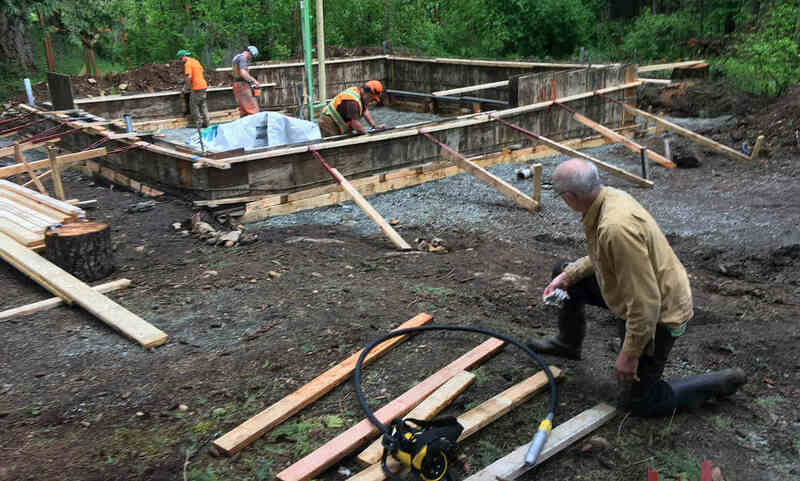 Our experience with Kelsey and Pacific Group Developments began when we ran into unexpected problems with yet another renovation project in our older victoria home - our septic system. Due to the nature of the septic project, and the fact that we have young children and dogs, we wanted it dealt with quickly, and were pleasantly surprised that Kelsey responded quickly to our request and showed up when expected. He took the time to talk to us and clearly outline our septic system options, while coming up with solutions to creatively address our specific needs and limitations. He squeezed us into a full schedule because of our situation and they were completed ahead of schedule and under budget - a first for us during our 6 years of renovations. Throughout the process everyone involved was knowledgeable, professional, and went above and beyond anything we had expected. We are grateful for everything Kelsey and his crew have done for us, and we are happy to recommend their services!